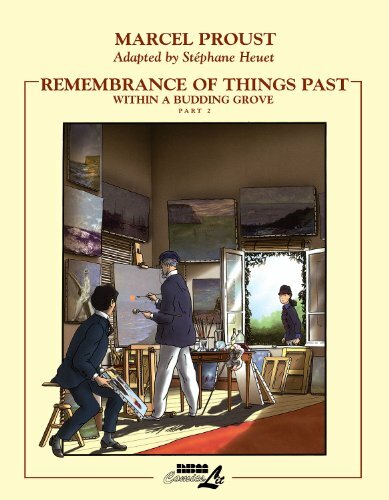 REMEMBRANCE OF THINGS PAST: VOLUME ONE, SWANN'S WAY, WITHIN A BUDDING GROVE. Remembrance of Things Past Vol. 2 was written by Marcel Proust. Remembrance of Things Past Vol. 2 was published by Penguin Books Canada. About Marcel Proust (Author) : Marcel Proust is a published author. Some of the published credits of Marcel Proust include The captive, Un Amour De Swann (Petits Classiques Larousse).